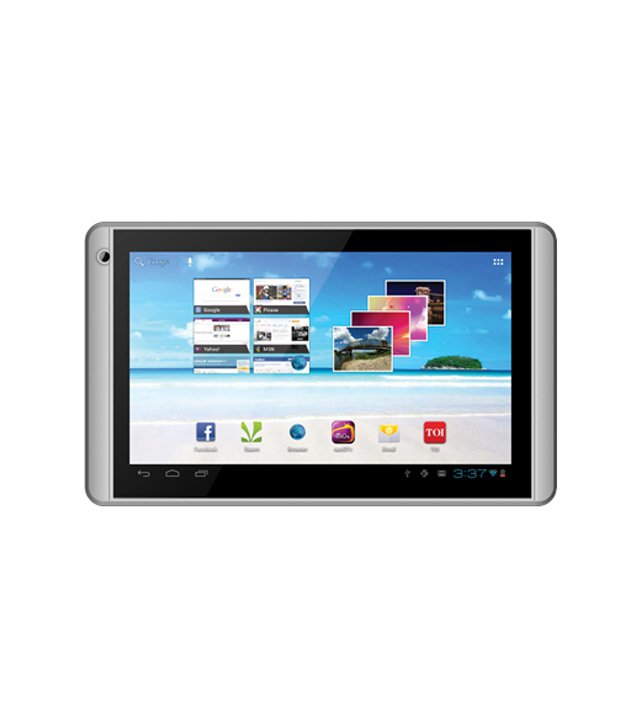 Videocon has launched another budget Android tablet in the Indian market – Videocon VT71. It has 7-inch capacitive display with 800×480 screen resolution, and runs on Android 4.0 (Ice-Cream Sandwich). Videocon VT71 comes with a 1.2GHz processor accompanied by 512 MB of RAM and 3,200 mAh battery. Other features include 4GB internal storage, Wi-Fi 802.11 b/g/n, HDMI port, VGA front camera and microSD card slot that supports cards up to 32 GB. Videocon VT71 also supports 3G via dongle. 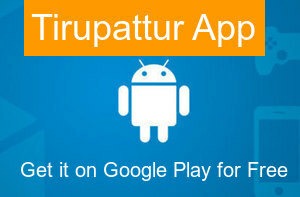 It comes pre-loaded with popular apps such as Saavn, NexGtv, Facebook and Nimbuzz. It carries a price tag of Rs. 4,799 and will be available in Grey Silver colour.